CRAZY DISCOUNT! Was: $449.95 Now: $259.97! The LUXDREAM Black PU Leather Gas Lift Bed Frame-Queen creates a sophisticated and modern sleeping space in the bedroom! 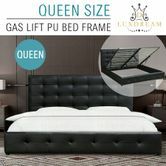 Featuring a chic tufted design headboard with high-quality PU leather and standard shape gas lift bed for extra storage; this bed allows it to fit into any bedroom decor. The quality thick padding on the headboard makes it ideal for support while sitting upright while reading, working on a laptop or watching TV. Constructed with heavy duty steel stand bars and a steel centre bar for extra support, it does not require a box spring. Crafted to combine comfort and style, this stunning bed frame provides the elegance and comfort of dreams! 211cm x 159cm x 28cm approx. 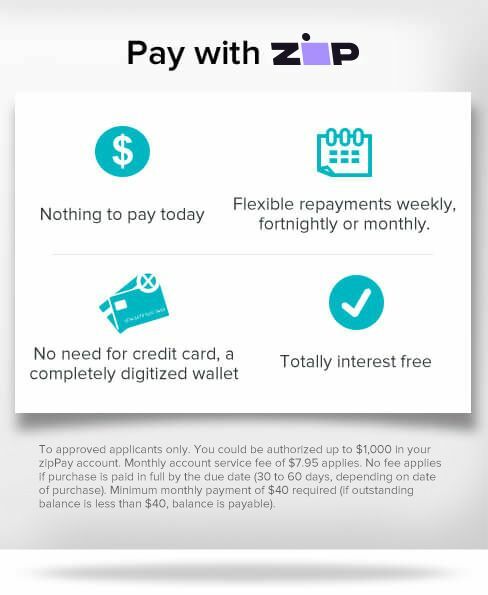 Received excellent fast responsefast delivery I will definitely deal again.